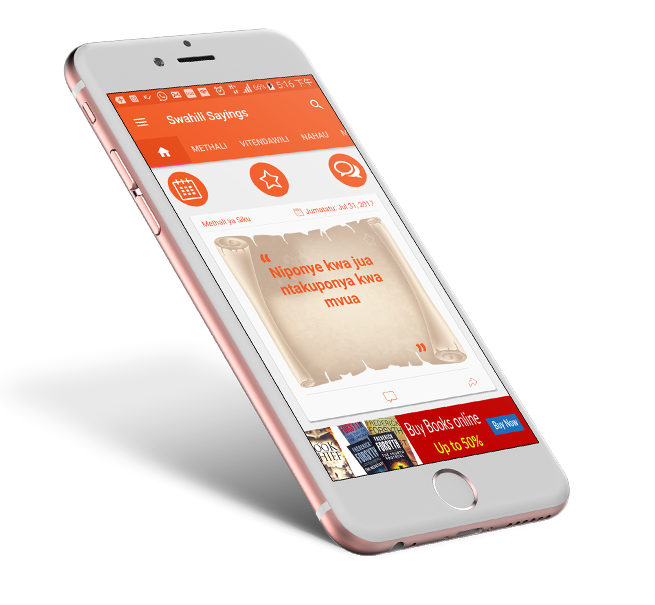 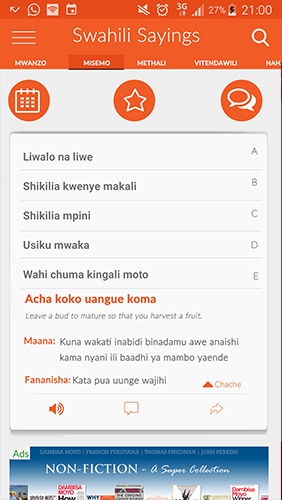 Learn and expand your Swahili with this App. 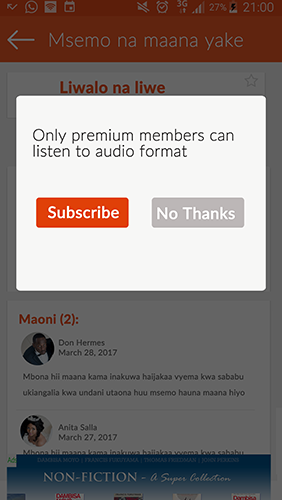 The app also gives a sayings of the Day and date. 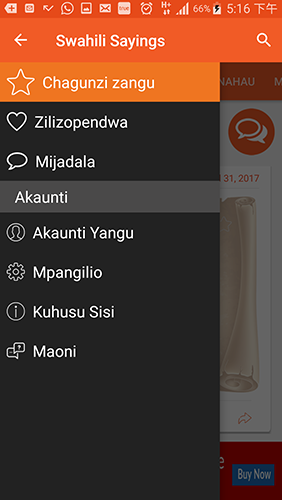 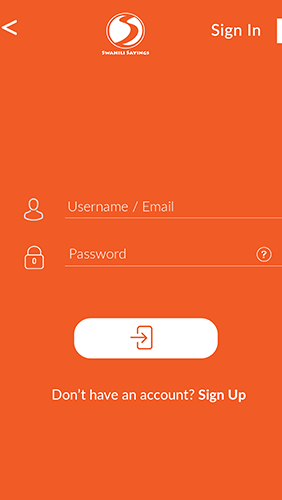 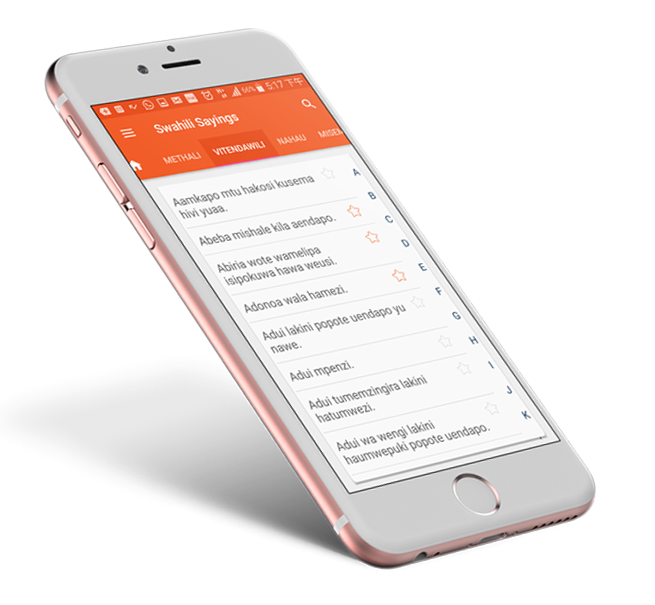 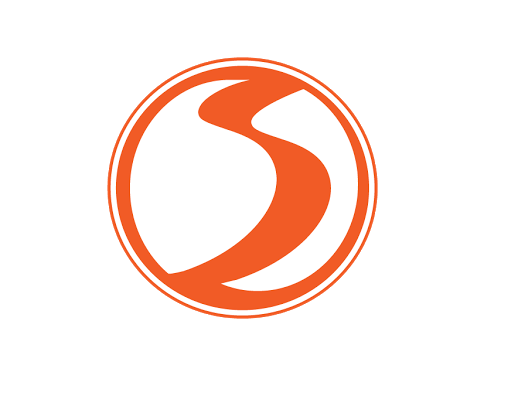 The app connects you to a community of over 10,000 app usersaround the world to comment, discuss and share knowledge in kiswahili language. 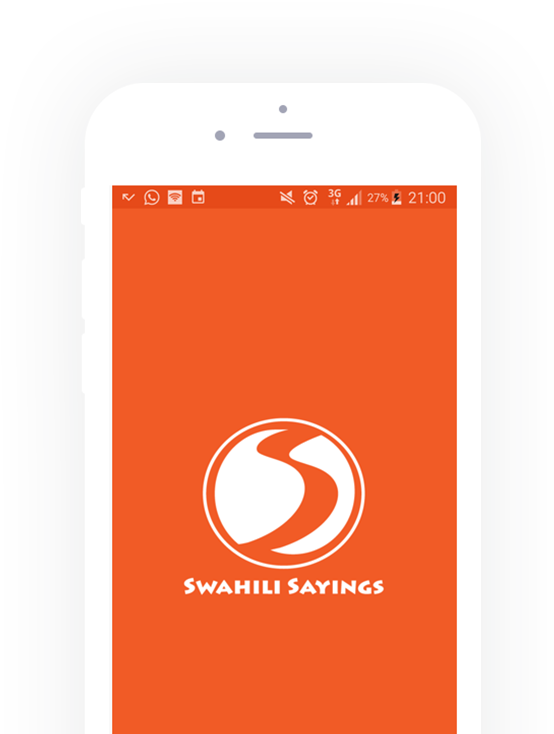 Jukwaa la Kiswahili / Swahili Forum © All rights reserved.